5. Feds rule 9/11 trials will be held in NYC. 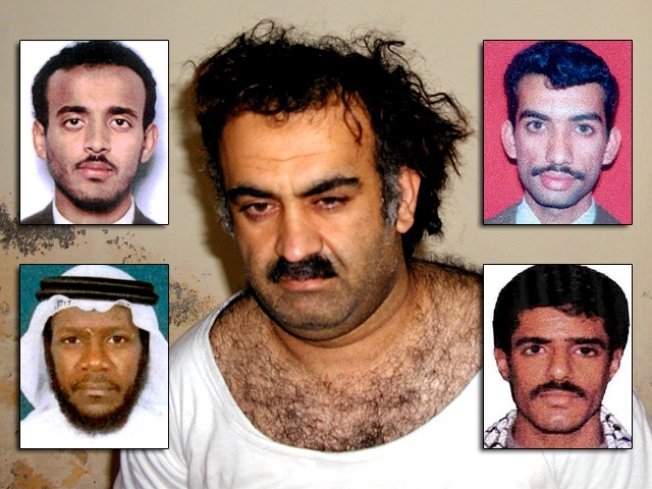 Insult to Injury: In November, after 8 years of waiting by the American public, Attorney General Eric Holder and the Obama Administration annoucned the decision to try the 9/11 mastermind Khalid Sheikh Mohammed and four co-conspirators in Manhattan federal court, bringing out criticism from all sides. Residents in Lower Manhattan, so outraged by the Obama administration’s decision to try five of the highest profile accused terrorists in their neighborhood, are fighting back. Police Commissioner Ray Kelly has said the trial would raise the threat level of the city and would cost the city upwards of 200 million dollars a year to secure. Residents are not comfortable with the idea that the terror trial could make their neighborhood a target. In the immediate vicinity of the federal courthouse, there are high rise apartments and a children’s playground. “It only takes a lapse in human judgment to jeopardize our lives,” said Lower Manhattan resident Georgia Tom. A subcommittee of Community Board 1 voted for a resolution to draft a letter to President Barack Obama and Attorney General Eric Holder, urging them to move the terror trial half a mile away from the tip of Manhattan to Governor’s Island. “I think it’s a far superior site,” said Community Board 1 chairwoman Julie Menin. “It would cost significantly less. There are no residents, there are few office workers. There’s no subway there's no train. So you have a very different situation than housing it in the fourth largest commercial business district in the country." Residents argue the trial of accused 9/11 mastermind Khalid Shaikh Mohammed and four other accused terrorists will also destroy the local economy. Heightened security could lead to blocked roads and that could hurt traffic flow and business. The committee’s resolution must be approved by the full board. They are scheduled to vote on this next Tuesday.